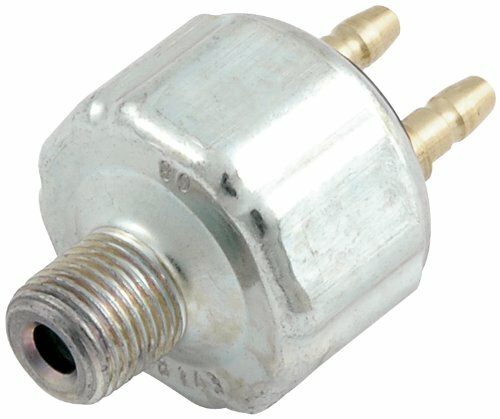 Allstar Performance 76250 Brake Light Switch Lever Type. . Allstar Performance 76251 Brake Light Switch Pressure Type Bullet.